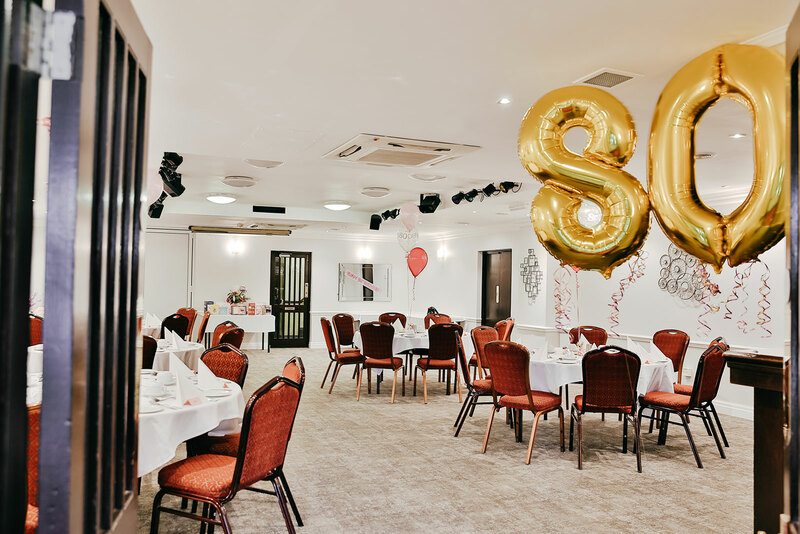 Are you looking for a perfect venue in Bradford to host a Emigrating Party? or even a small get together to say goodbye? 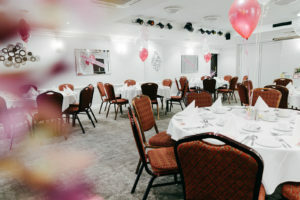 We’re a great choice for your emigrating party. 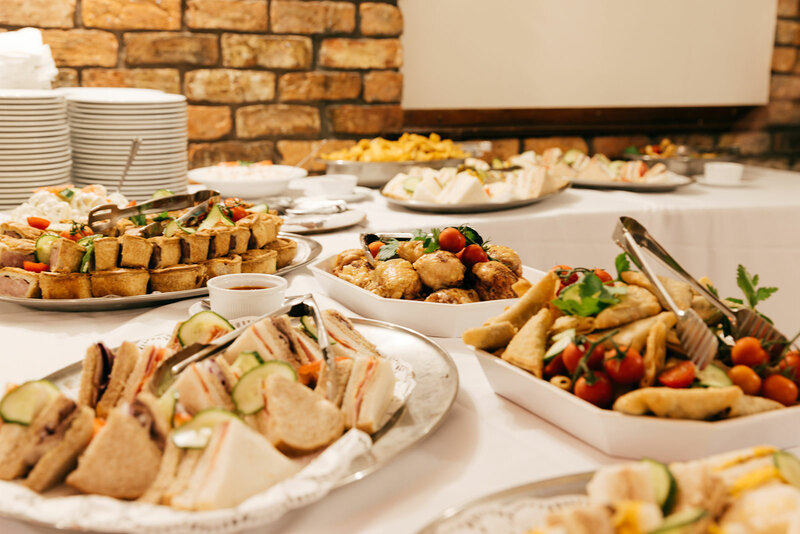 We have a variety of different packages available which include a DJ & overnight stay at the Hotel on the evening of your Emigrating Party.For the more intimate get together we offer a number of menus which will cater for all. 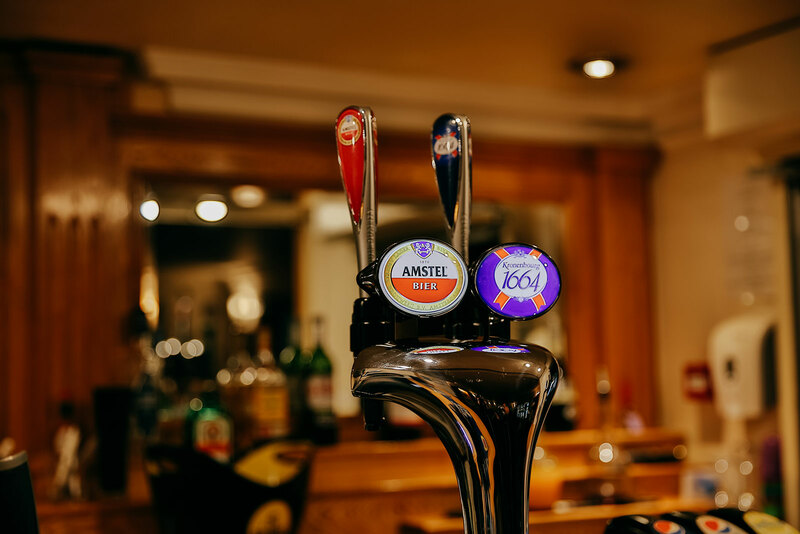 With a range of beers, wines & spirits available we are the only venue for you. If you have any special requests, please ask and we will accommodate the best we can.